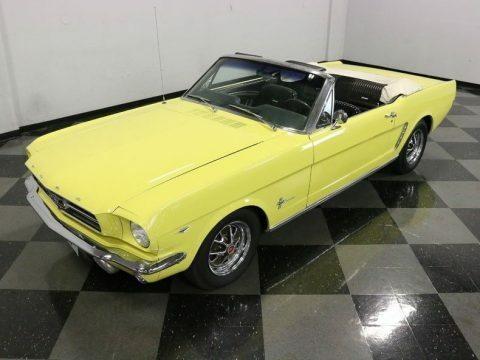 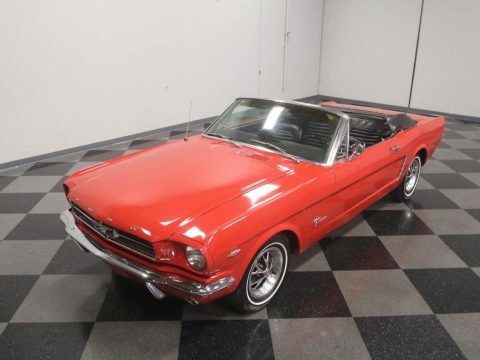 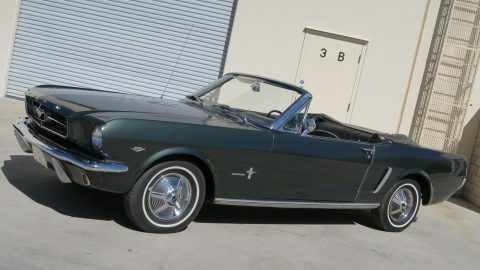 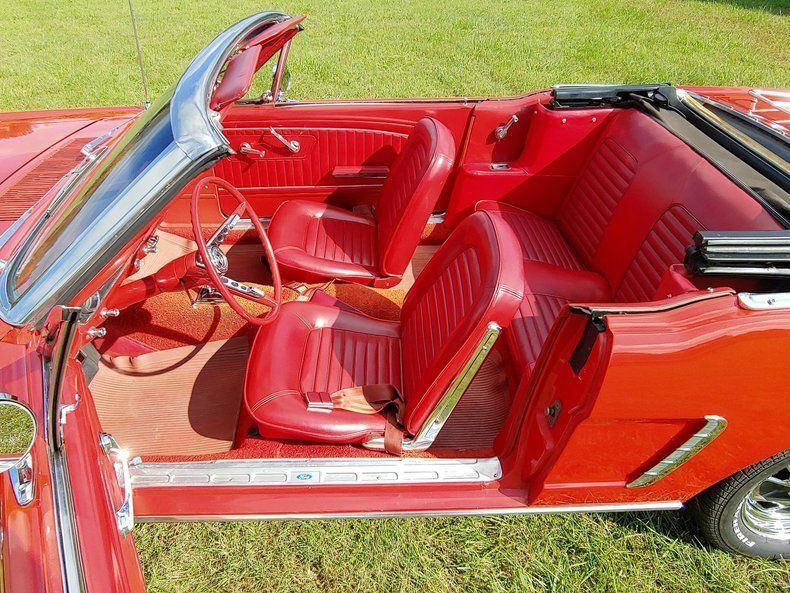 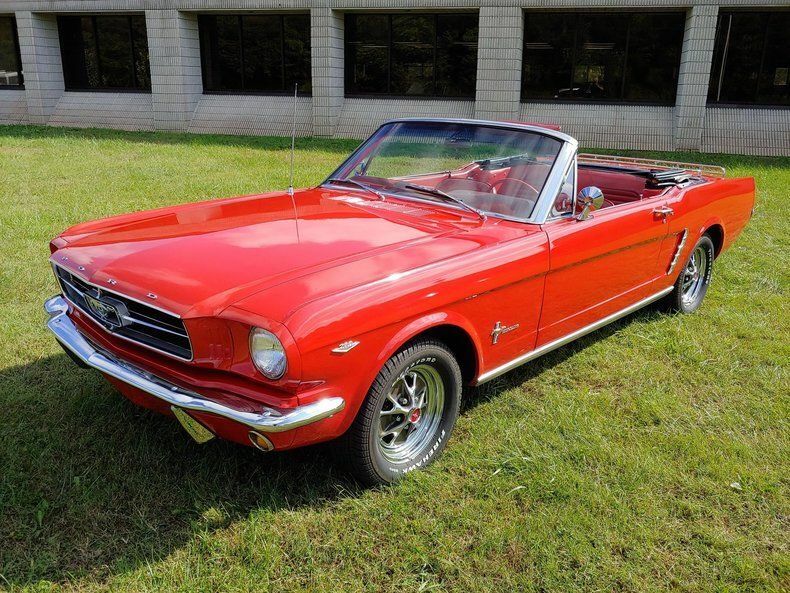 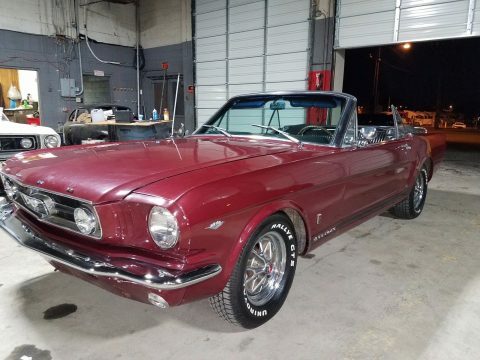 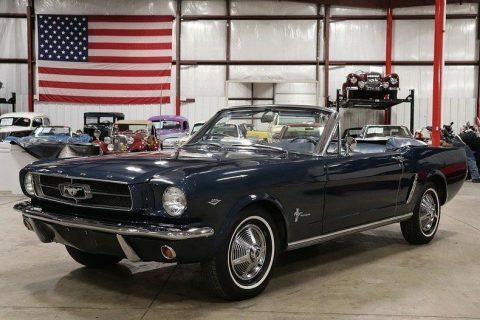 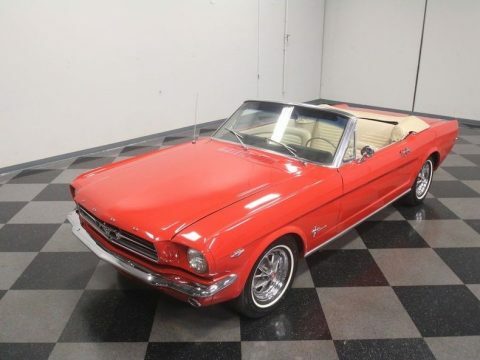 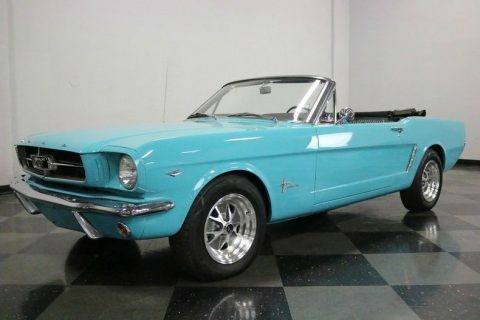 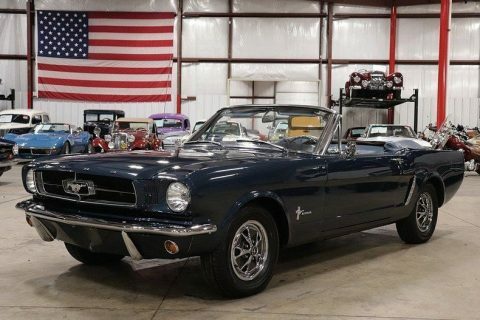 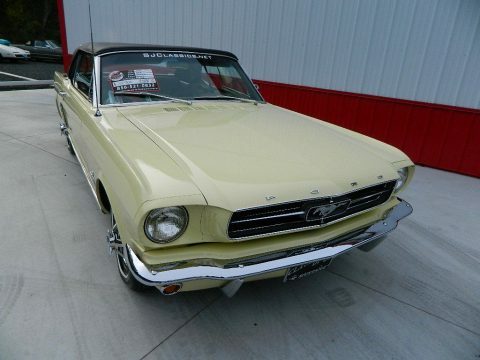 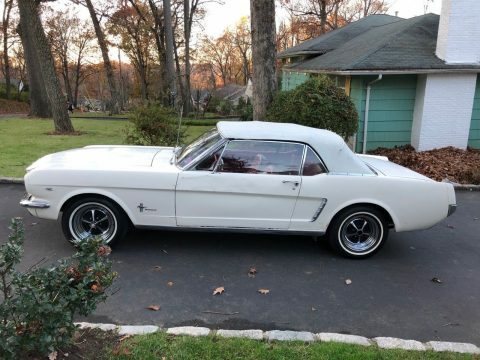 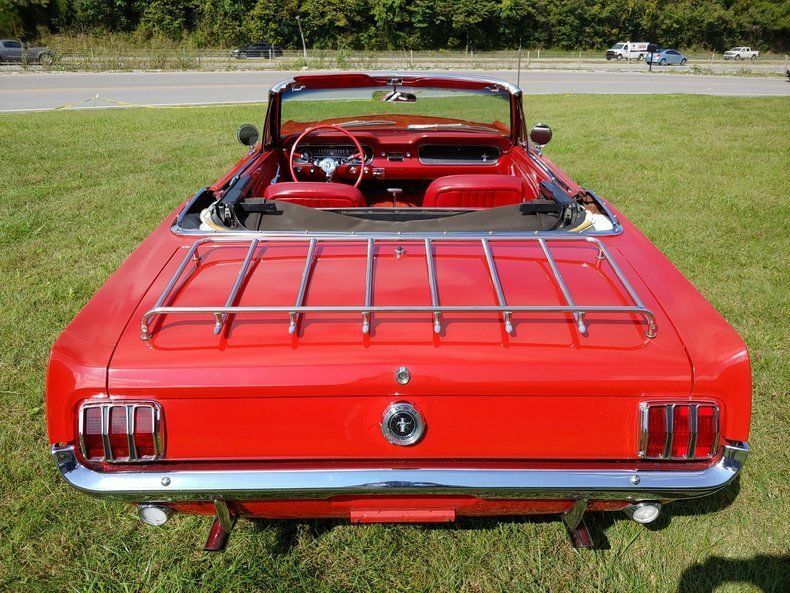 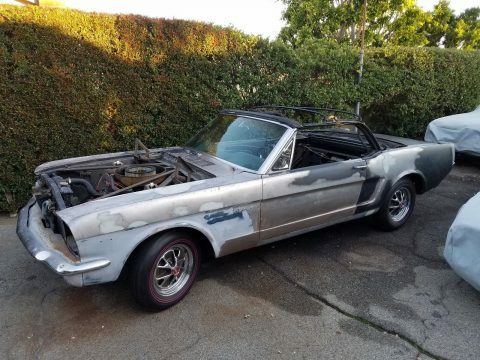 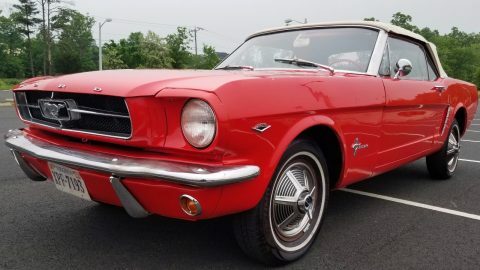 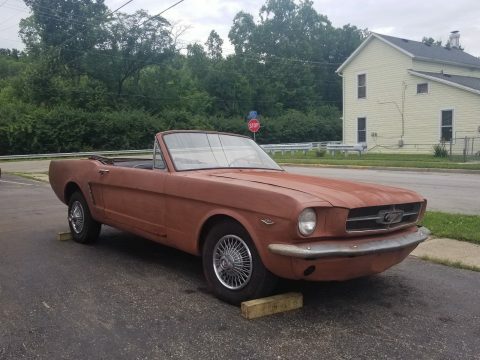 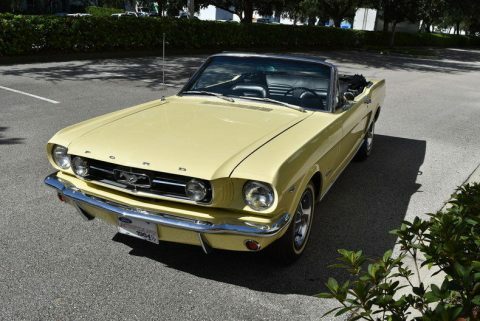 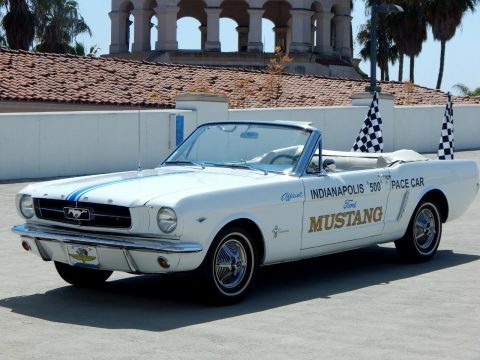 This C code 1965 Mustang convertible runs and drives extremely well. 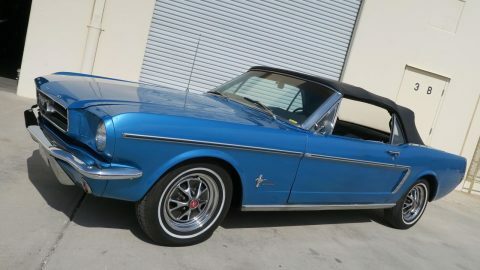 The 289 V-8 runs well and performs well. 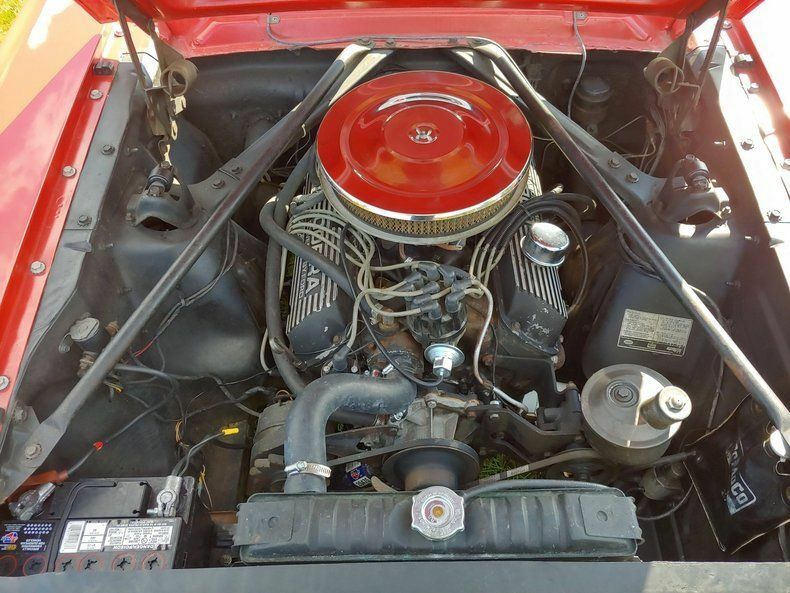 There is no smoking and rattling coming from this engine. 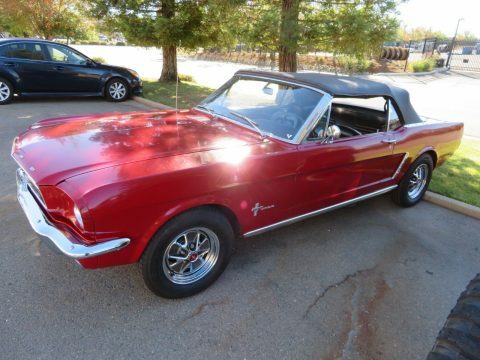 She starts well, idles smoothly and has excellent throttle response.